Moot Moot by Rosana Cade and Ivor MacAskill is to be included in the British Council’s 2019 Edinburgh Showcase. Moot Moot is one of 30 productions included. 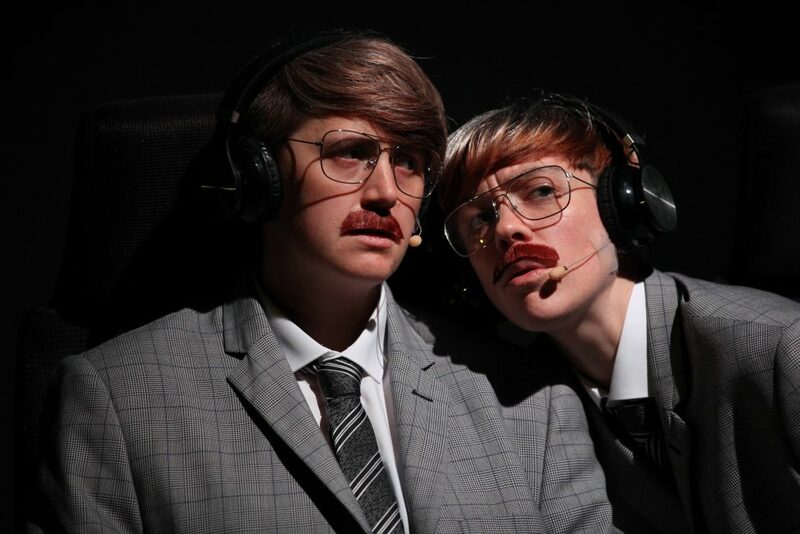 Moot Moot by Cade & MacAskill will be presented in association with Take Me Somewhere as part of Edinburgh Festival Fringe 2019 and produced by Independent Arts Projects. We are thrilled to be working with Rosana, Ivor and the team behind Moot Moot at the Fringe. Details and production information to be announced this May.